In San Antonio, law enforcement officers from the state will join the Texas Department of Transportation in San Antonio to launch the 10th annual "Click It or Ticket" campaign. According to the TxDOT, in the 10 years since the campaign has been started, there have been 2,843 fewer traffic fatalities and 48,000 fewer serious injuries. According to them, the state has also saved more than $10 billion in associated costs. Not wearing a seat belt isn't just about being against the law: it is also risky, and may increase the potential for serious injuries to drivers and passengers. Launched last Thursday (May 5), it is an effort not only to catch violators, but also an effort to educate to keep motorists safe. It is also a warning that not buckling up could become costly for motorists: tickets for not wearing a seat belt may cost from $250 and up, not including court costs. 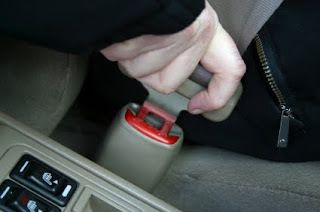 Law enforcement and TxDOT will be joining forces from May 23 to June 5, including Memorial Day in a stepped-up effort to enforce seat belt laws to save more lives in Texas. 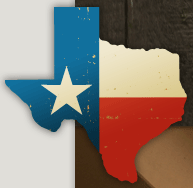 TxDOT Urges Drivers to P.A.S.S.